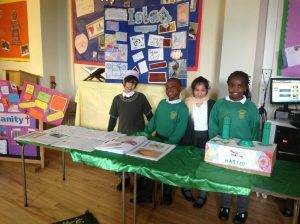 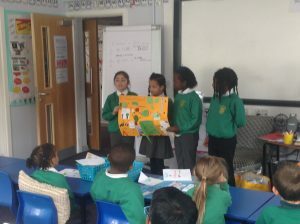 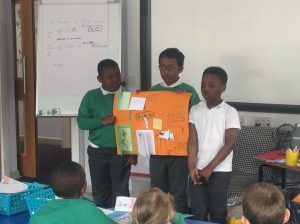 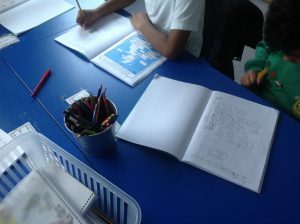 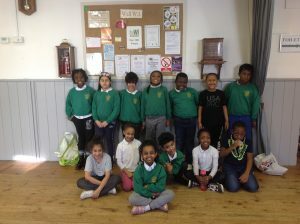 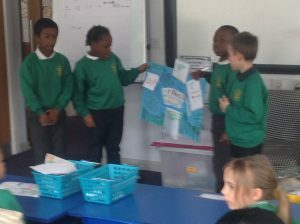 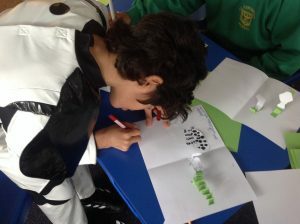 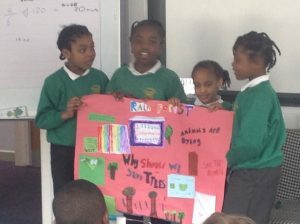 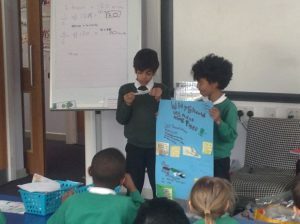 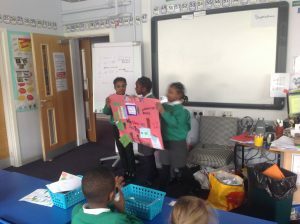 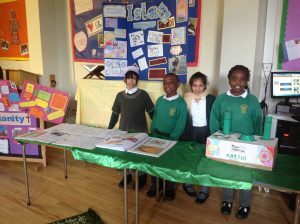 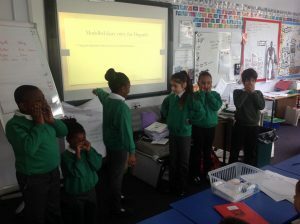 Year 3 have been working groups to present information about the rainforests and why we should protect them. 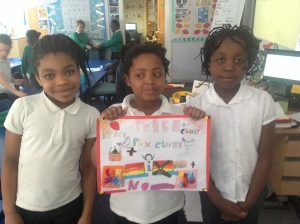 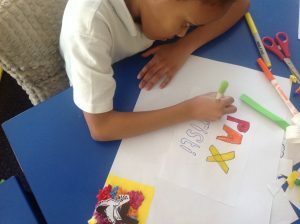 In Year 3 we have been looking at the work of Pax Christi in all the work they do looking towards peace in our world. 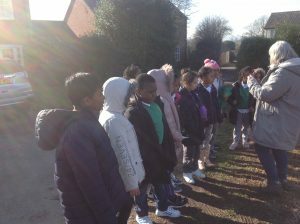 We have decided to become advocates of peace. 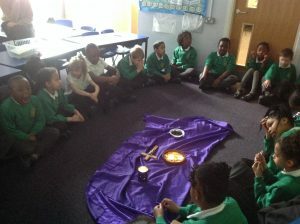 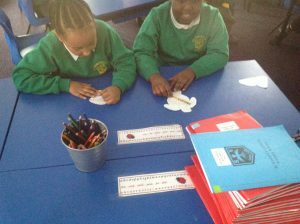 In Lent, we have been focusing on forgiving others in our class prayer services. 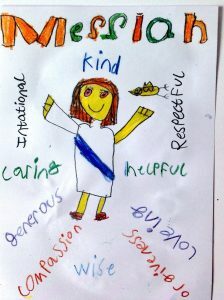 It is very hard to forgive people but we must take Jesus’ example in doing this. 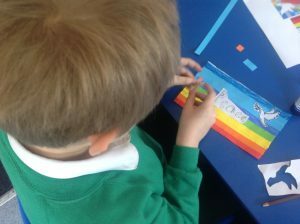 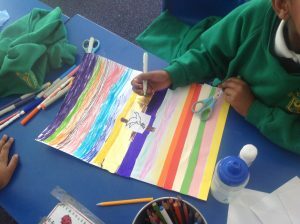 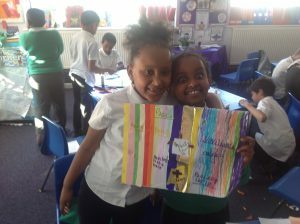 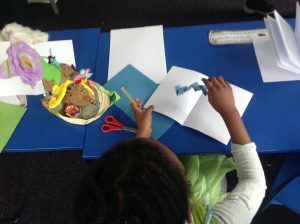 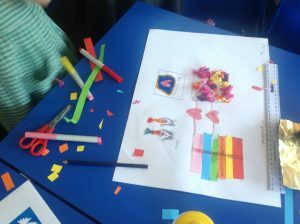 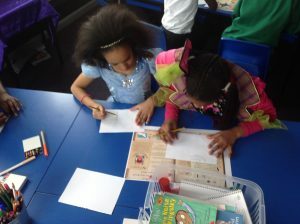 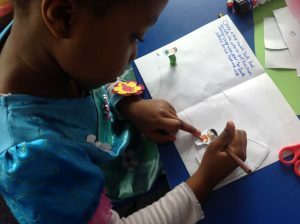 In Year 3 we have enjoyed World Book Day and making pop up books. 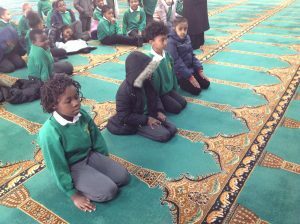 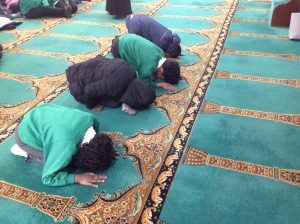 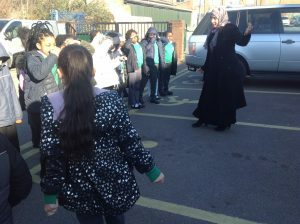 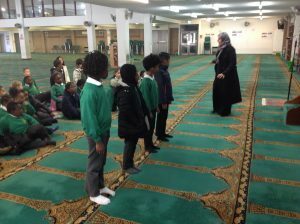 During multi faith week Year 3 have been looking at Islam. 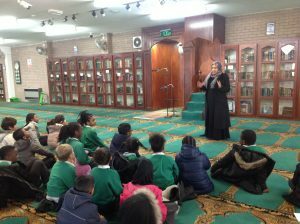 We visited Birmingham Central Mosque which was fantastic as we learnt more about a Mosque as a place of worship and about the five pillars of Islam. 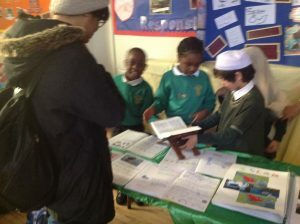 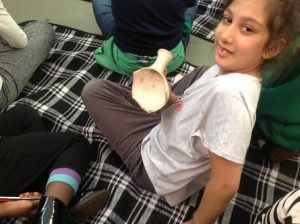 After our visit we studied all week and took part in an exhibition on what we had learnt. 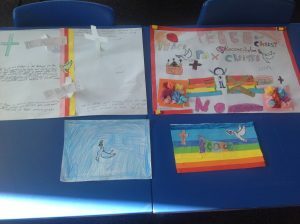 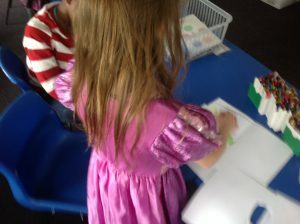 Some great work was produced during the week. 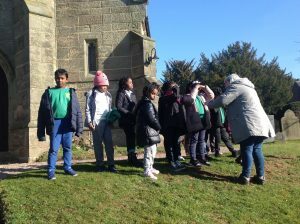 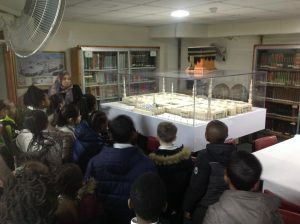 Last term Year 3 and 4 visited Wall in Staffordshire to look at the roman ruins there. 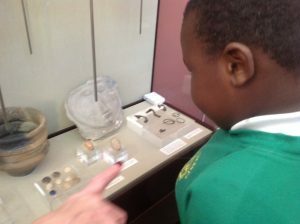 We all enjoyed learning more about the romans. 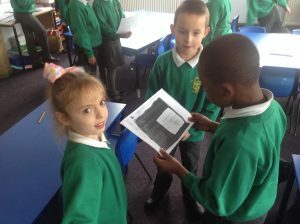 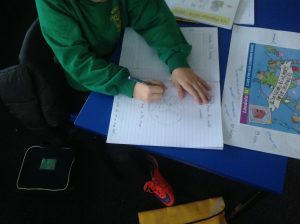 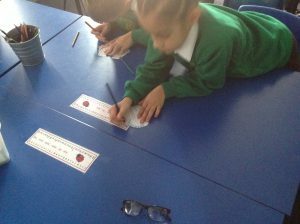 Over the last week, Year 3 have been learning poems. 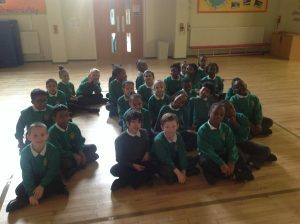 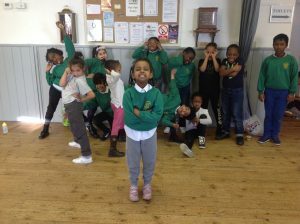 They have been brilliant, here are a few….. 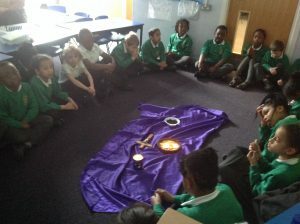 In our theme, we have been thinking about the environment and how we can look after God’s creation. 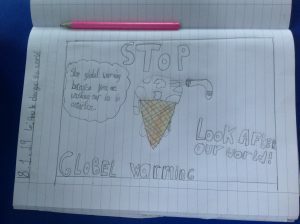 We have studied Laudato Si and thought about what Pope Francis wants us to do. 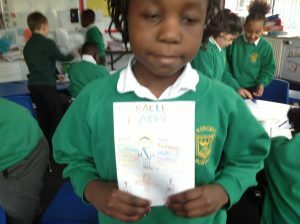 In Year 3, we have been reading the Iron Man by Ted Hughes. 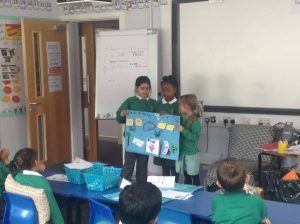 In English, we have been role playing parts of the story and enjoying writing instructions and newspaper reports about the story.